The much-awaited mobile number portability (MNP) service for the country’s cell phone customers will start in early hours of Monday. Bangladesh Telecommunication Regulatory Commission (BTRC) will unveil the technical and commercial aspects of MNP at a press conference at its office this morning, said its media wing on Sunday. 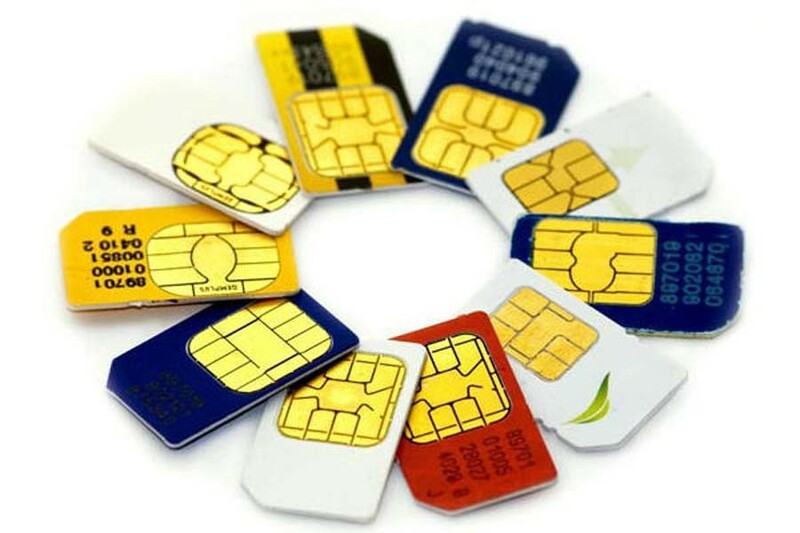 Officials said all the mobile phone operators, public switched telephone network (PSTN) operators and other operators have already been connected with the platform of the assigned MNP firm – Infozillion BD Teletech Consortium Limited (IBTCL). IBTCL Managing Director Mabroor Hossain said as per the directive of the telecom regulator, MNP service starts in the early hours of Monday. Officials said the operators became compliance following some regulatory decisions such as the reset of porting charge at Taka 50 from Taka 30 and reduction of per port transaction charge at Taka 100 from Taka 150. Market leader Grameenphone is also prepared. Grameenphone Chief Corporate Affairs Officer Mahmud Hossain said they have taken all preparations to welcome customers into the new service. In terms of subscribers, number two operator of the market, Robi said it is waiting for MNP. Executive Vice President and Head of Regulatory Affairs of the operator Shahed Alam told BSS that they are fully ready to offer the service to the customers. Besides, Taimur Rahman, chief corporate and regulatory affairs officer of Banglalink said they are prepared to implement the MNP service in accordance with the government’s guidelines. On November 30 last year, the telecom regulator handed over the MNP license to the selected joint venture firm IBTCL. The company, IBTCL, a joint venture of Infozillion BD Limited and Teletech DOO, Slovenia, was directed to provide the service within 180 days of getting the license. About the delay, Mabroor Hossain earlier had said they completed their preparations related to the hardware and software several months ago. According to the MNP guidelines, IBTCL had to port at least one per cent of the mobile phone subscribers through the service by May this year (2018). More than 72 countries have MNP, which increases competition among operators in terms of service quality, said officials. Once the service is introduced, the mobile phone users can port to another operator retaining his/her number unchanged at Taka 50 plus VAT and the process would take highest 72 hours. If any user again wants to change operator, he/she has to wait 90 days.